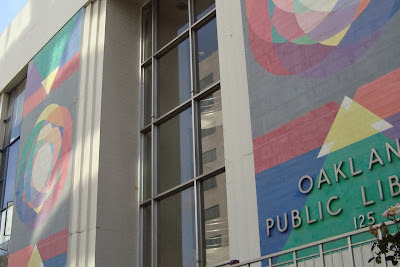 Join Past-president Jane Lindsey for a tour of the Oakland Main Library. Senior Librarian Kathleen DiGiovianni and Dorothy Lazard, Principal Librarian in the Oakland History Room, will discuss the resources available at the Oakland Public Library to assist you with your family research. The Oakland History Room is an important center for the study of the history and current development of the East Bay. 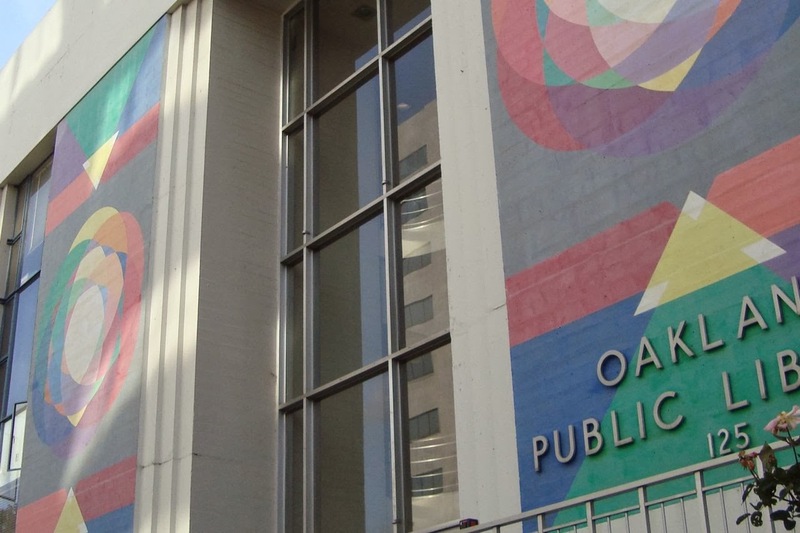 Its collection contains a wide variety of materials relating to the history of Oakland and the larger Bay Area, including books, magazines, pamphlets, newspaper clippings, photographs, postcards, sheet music, trade catalogs, and scrapbooks. Following the ninety-minute tour, you are encouraged to stay and do research on your own. The library is open until 8:00 p.m. on Wednesdays. Metered street parking is available in the area and there are several public parking lots nearby, including at the Oakland Museum. This field trip is organized for members of the California Genealogical Society. The maximum group size is thirty members. 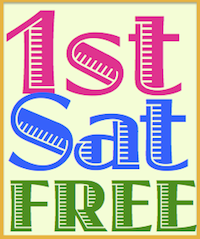 There is no fee for the field trip but preregistration is required. Registration confirmations will be sent to the first thirty registrants. Additional names will be collected and placed on a waiting list in case of cancellations. There are federal, state, and local government publications and a large collection of compact discs, videocassettes, DVDs, and audiobooks. Oakland Main is home to the Oakland History Room, a significant resource on the history of the area, a large and active Children's Room, and the TeenZone. The branch is equipped with thirty-three computers with Internet access available for public use, available on a drop-in, first-come, first-served basis. Adaptive technology is available, including screen readers and enlargers for those who are blind or who have low vision or learning disabilities.